Lazy to cook, so dumped everything into the rice and cook. 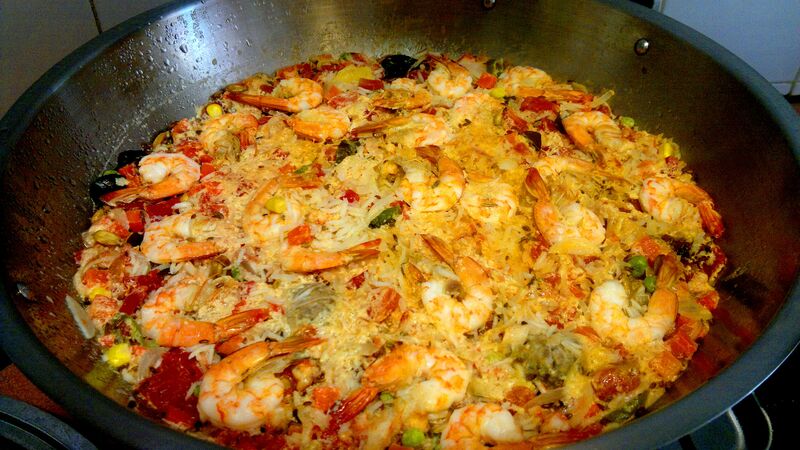 Seafood Jambalaya Rice, anyone? ← Breakfast – Pancake topped with yoghurt and blueberry preserve.